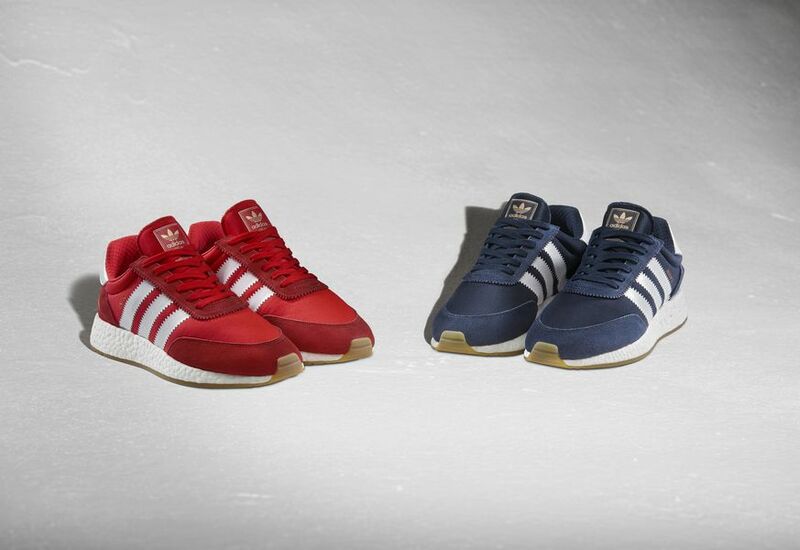 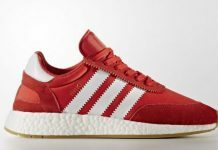 Taking inspiration from 1970s running culture, adidas Originals presents a brand new silhouette for 2017; the INIKI. 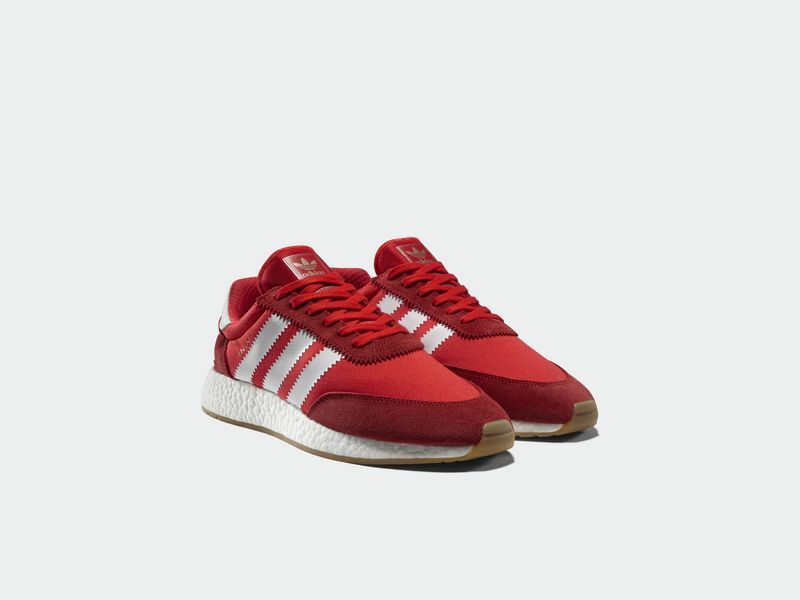 Drawn from the brand with the 3-stripes’ own rich heritage in athletic footwear, the Iniki model takes elements from iconic runner designs and blends them with a striking modern perspective to create a technically advanced silhouette with a classic, nostalgic touch. 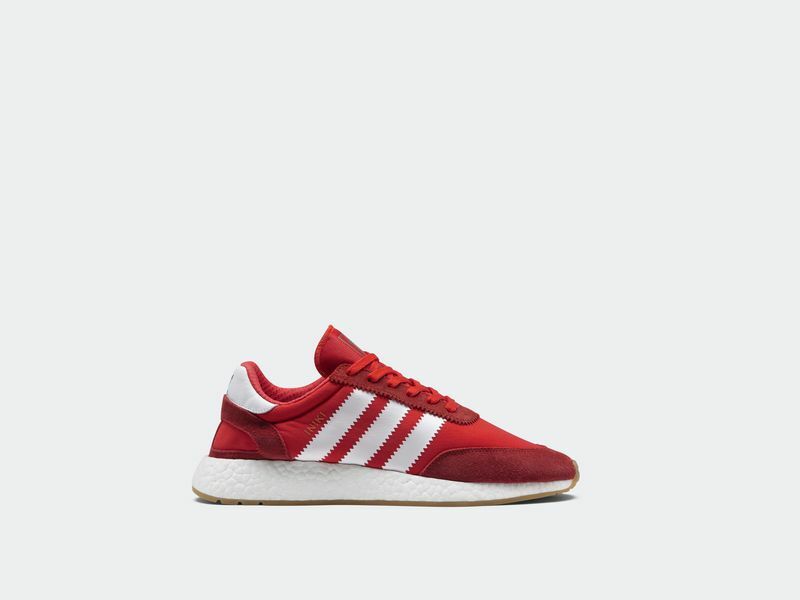 A paneled construction of two-way stretch mesh with vintage suede overlays, finished with a shiny-mesh tongue, pays homage to classic runner constructions, whilst printed serrated 3-stripes marks reimagine an essential component of adidas heritage. 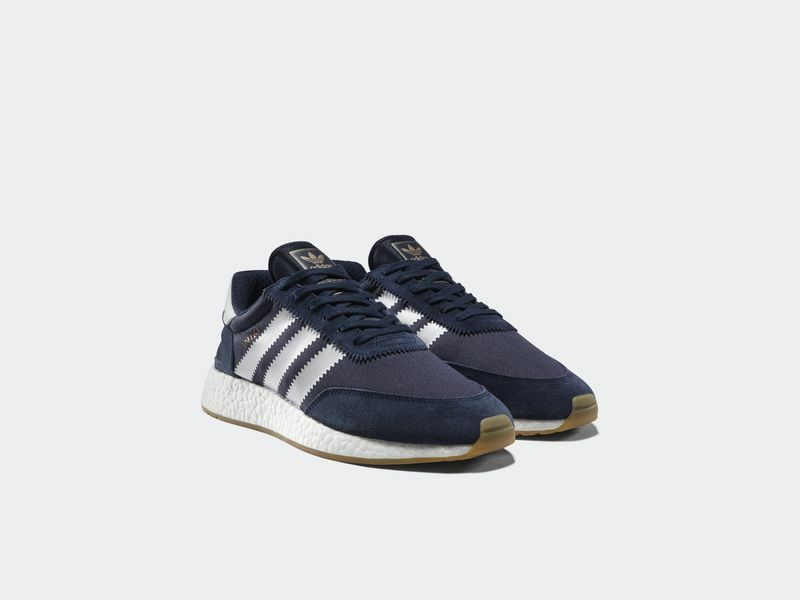 The Iniki then offers total evolution, utilizing a concealed sock-fit design, OrthoLite® sockliner and BOOST midsole unit for the best in contemporary fit and comfort. 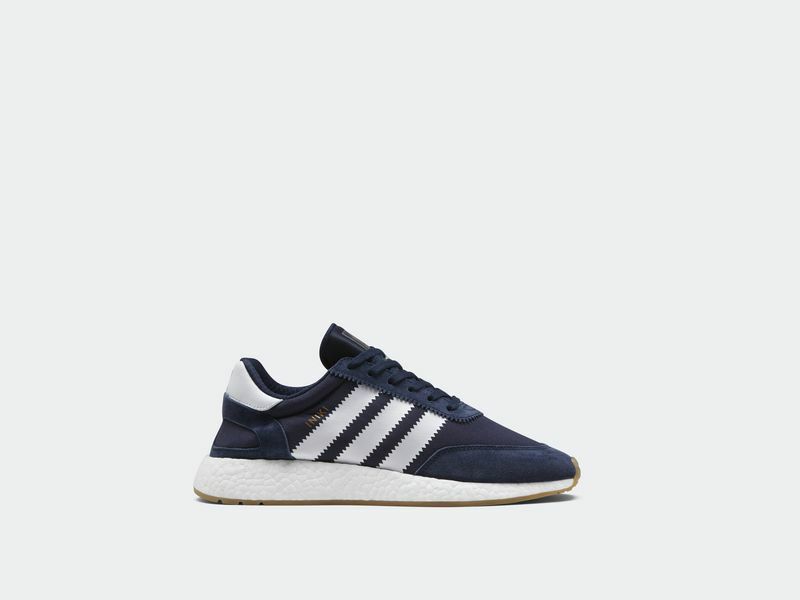 Subtle details such as copper-tipped laces and a gum rubber tooling completes the contemporary-classic design, creating an authentic unity of the old and new.